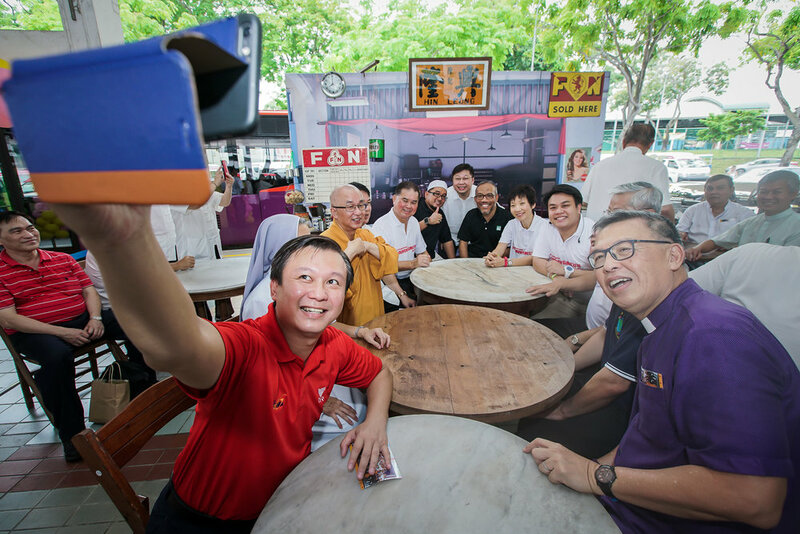 With the theme “Let the Recollections Begin”, the event aims to celebrate the importance of racial and religious harmony. 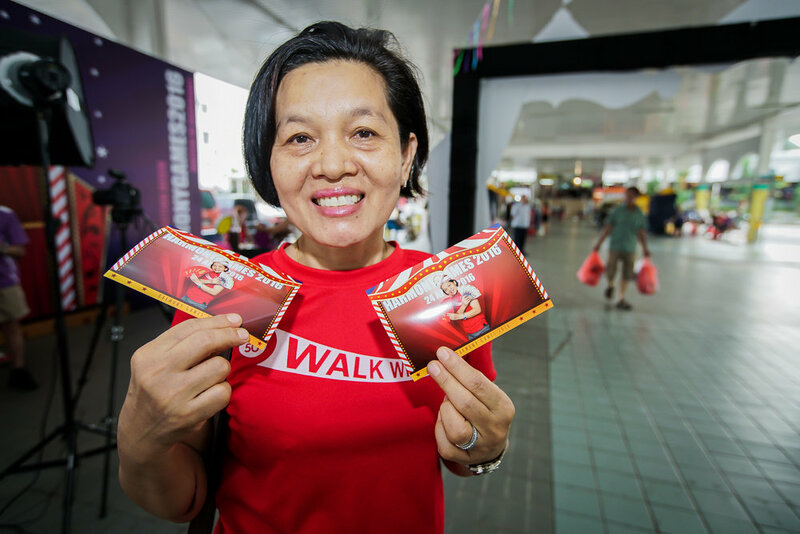 Guest-of-Honour Ms Grace Fu, Minister for Culture, Community and Youth joined out participants in various activities. 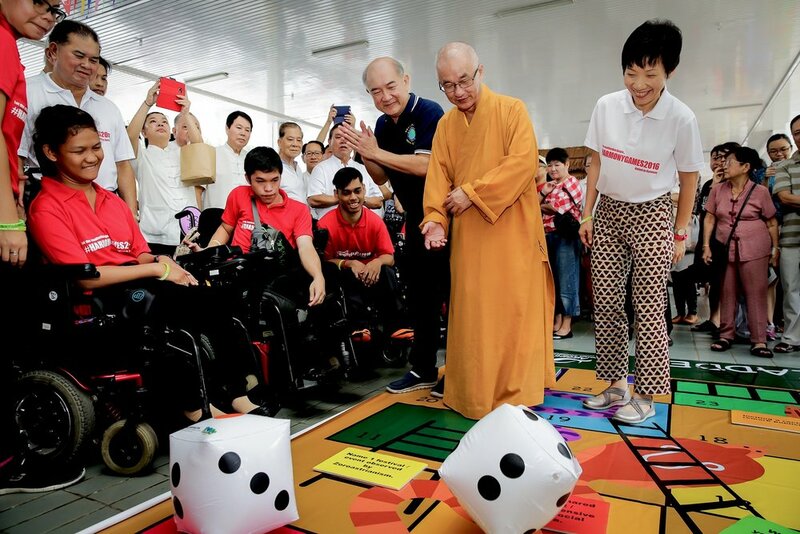 The traditional games drew interest and fostered interactions between young and old, locals and those of other nationalities, members of different races and religions, and persons with disabilities. 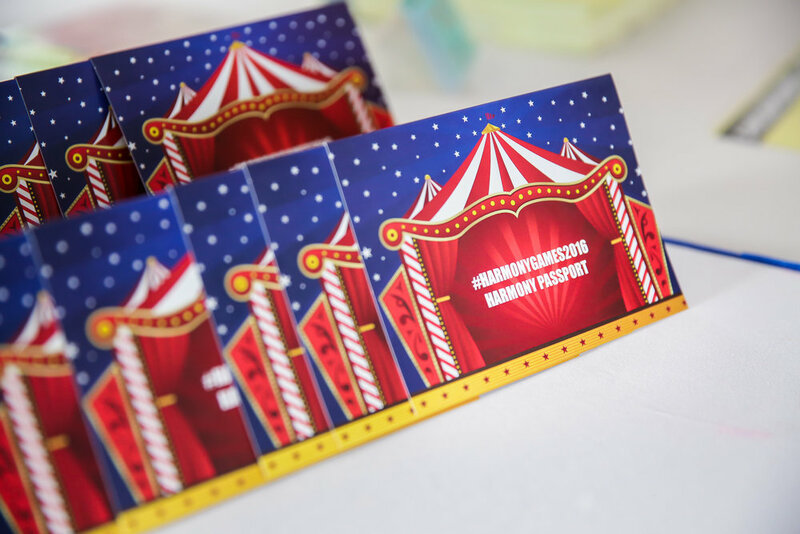 Participants get to sample delectable cultural snacks of Singapore, experience a Wushu demonstration, a ventriloquist performance, and bring home a memorabilia at the photo booth. A meaningful and fulfilled event conceptualised, designed, and executed by Lovorth.